You have been dreaming about your wedding day for as long as you can remember. You are marrying your best friend, the person you want to build a life with, grow old with and make memories with. You are unique and together you have a special story. That’s the story we want to help you tell. 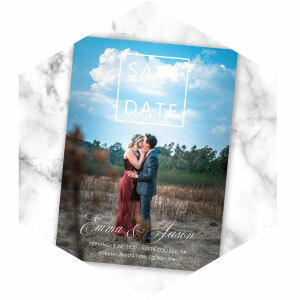 Your save the dates and wedding invitations are the first glimpse your friends and loved ones will see about your day. In not so many words, your wedding stationery helps them decide how to dress, what your wedding colors are, the style and more. Sign up for our newsletter for instant access to our stationery timeline and checklist as well as inspiration, tips and tricks and special offers to help you throughout your wedding planning process. Beautiful designs and unique styles from magnets to bookmarks and everything in between. Get your loved ones excited about the date you’ve set. 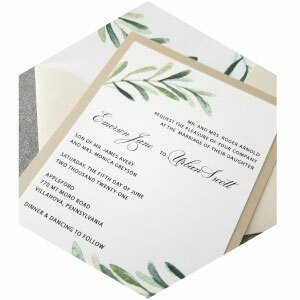 From simple to ornate, luxe to budget-friendly, the perfect wedding invitation design is just a click away, personalized with your wording and colors. Your wedding day-of details will be shared with your guests in the perfect way. Styles and options for your unique wedding day. We want this process to be one of the most fun and stress-free parts of your wedding planning process. 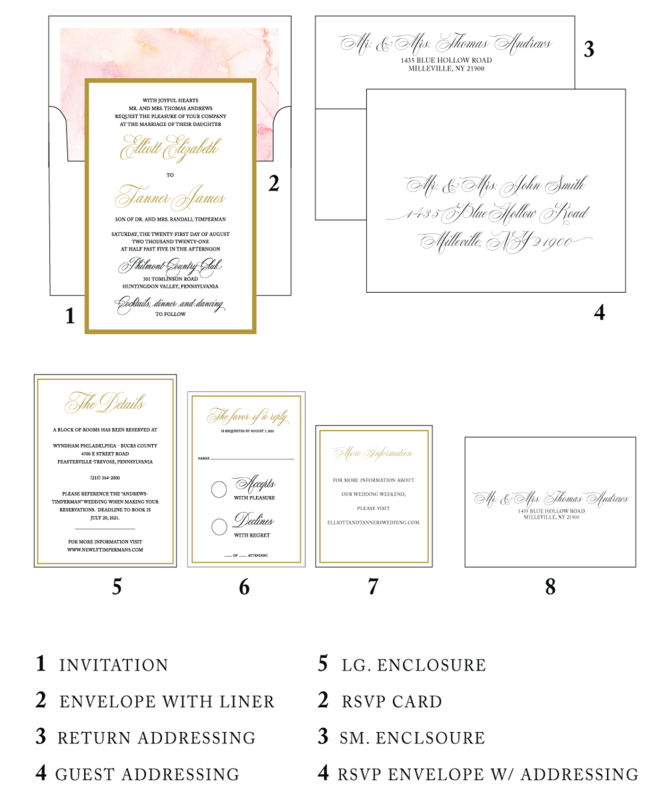 Browse our designs for the design you love or work directly with one of our designers to create the custom wedding invitation package of your dreams. Visit the Wedding Boutique for all the details or visit the shop and browse through all of our ready-to-go designs. Your wedding day will be one of the single most important days of your entire life. 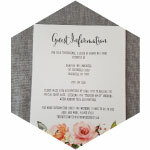 You want your wedding stationery to be special because you know it will be one of the few tangible elements from your wedding that you will be able to cherish for years to come. You want the ease of ordering online but quality is important and having the ability to work with an experienced designer gives you the piece of mind that you want when making this kind of investment. 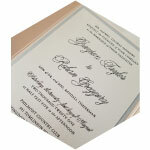 as we create only the highest quality stationery with the personal experience you deserve. 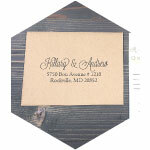 From formal to casual, find the perfect way to word your invitations. 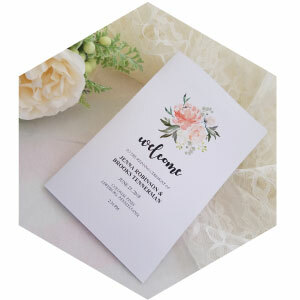 Whether you need a simple reception card, provide your guest hotel accommodations, directions or provide your wedding website, find easy ways to word all your enclosure cards. 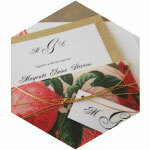 Easily see how to address your wedding invitations for all those tricky situations. 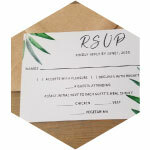 From meal choices to song requests, find all the elements to word your perfect RSVP card wording. 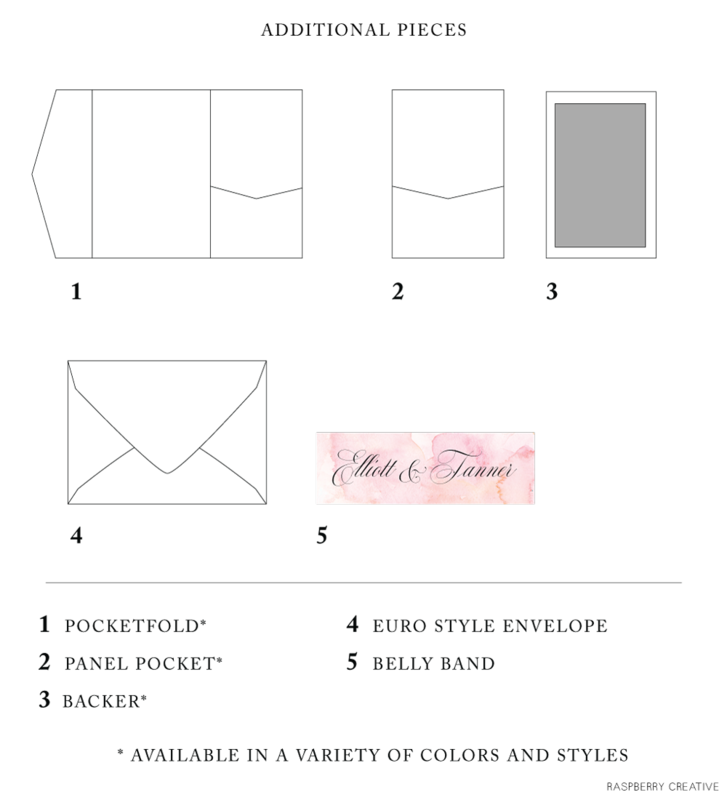 All the dos and don’ts so your wedding invitations are perfect from start to finish. 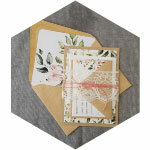 Perfectly assemble your wedding invitations so they arrive to your guests just right.